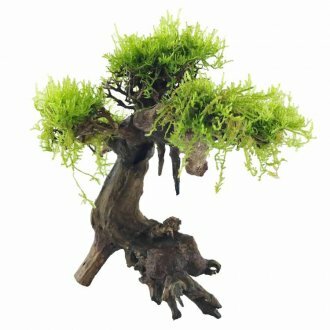 Bonsai Driftwood is simply beautiful. It is a natural piece of wood that has been handcrafted to create this style and shape. Really bring your aquarium to life with these pieces of driftwood. Add moss to the branch ends and tie inot place to create a flourishing piece of artwork.